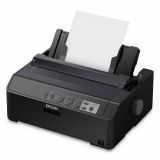 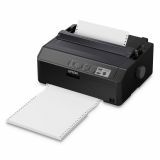 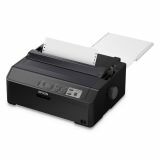 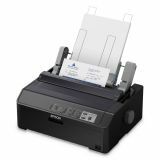 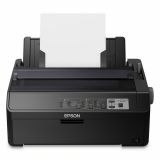 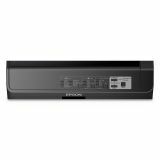 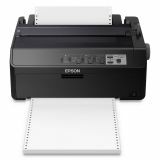 Epson LQ-590II 24-Pin Dot Matrix Printer - Offers the durability and ease of use for critical daily print requirements. 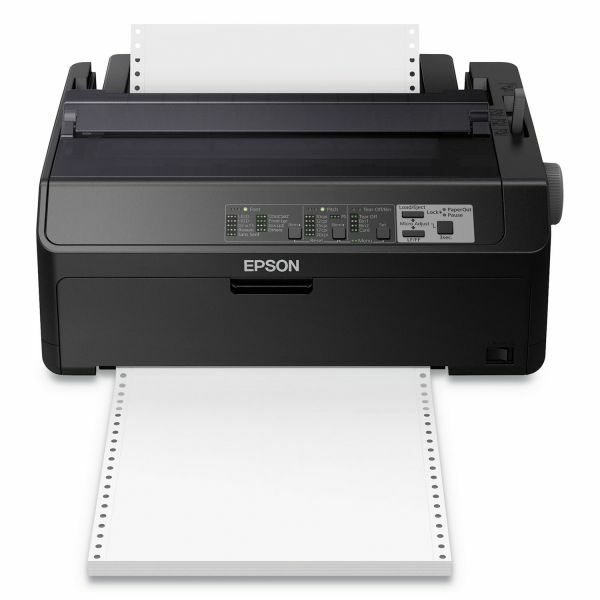 These reliable 24-pin impact printers boast a long life cycle and speeds up to 584 cps. 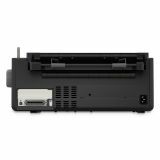 Their up-to-5-million-character ribbon cartridge reduces user interventions as well as cost per page. 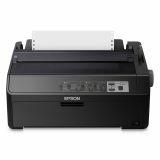 Engineered for seamless integration into virtually any system, they include Epson ESC/P and IBM PPDS printer languages. 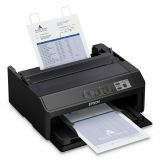 Ideal for harsh environments, these workhorses race through cut-sheet, continuous or multipart forms up to seven pages thick and feature an intuitive control panel for easy setup and operation.